We store our dumpsters in Canton, MA on Route 138 and have the best rates on roll off dumpsters. You can even save an additional $15 off your dumpster rental by ordering online. 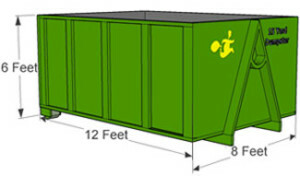 We are located in Canton, MA and offer the best service and price for your dumpster rental. 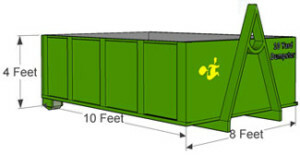 If you are located in Canton, MA contact us for all your dumpster rental and junk removal needs.